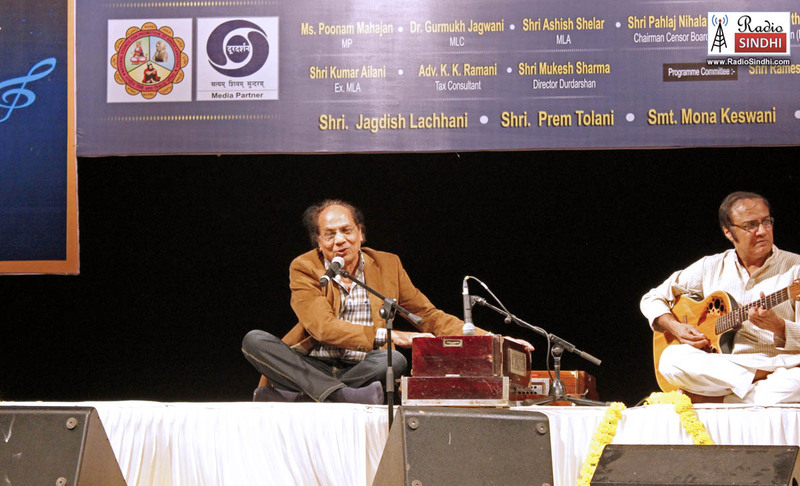 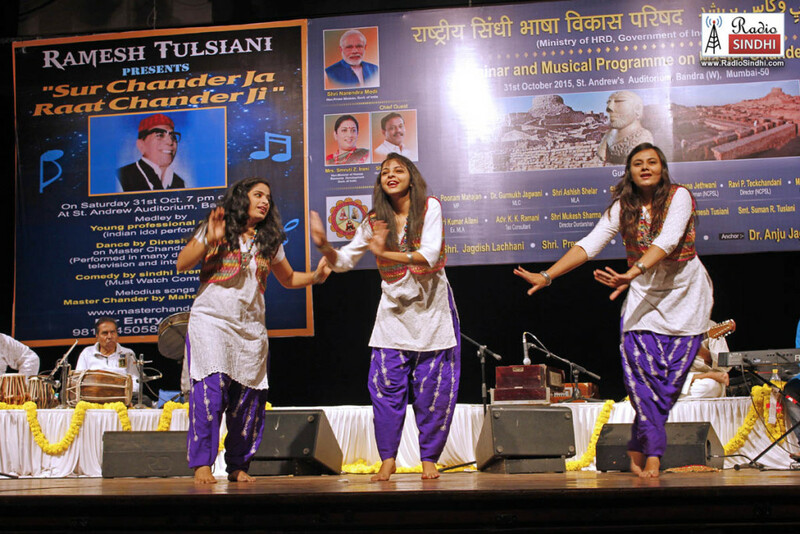 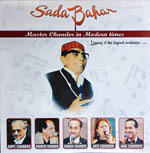 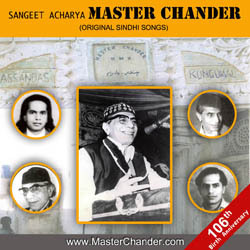 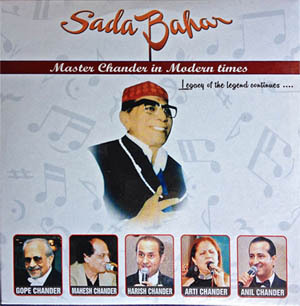 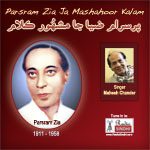 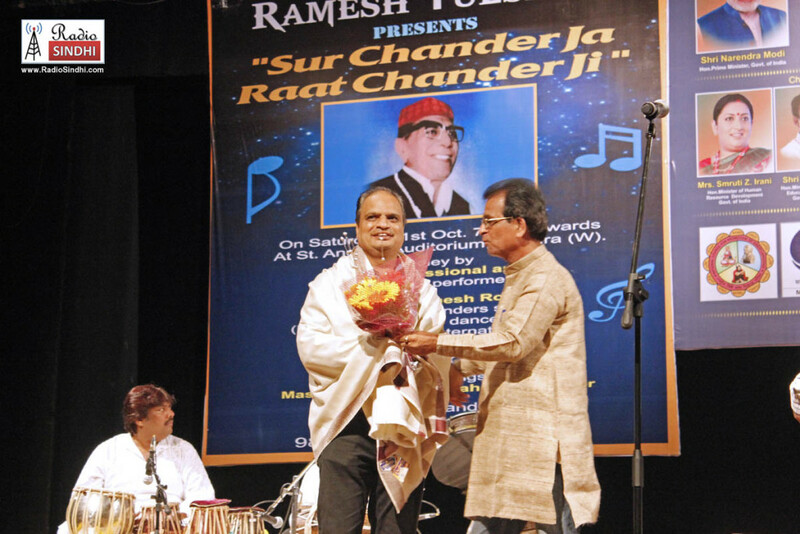 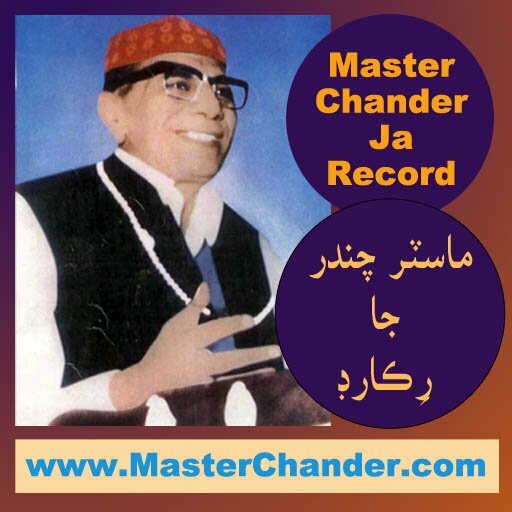 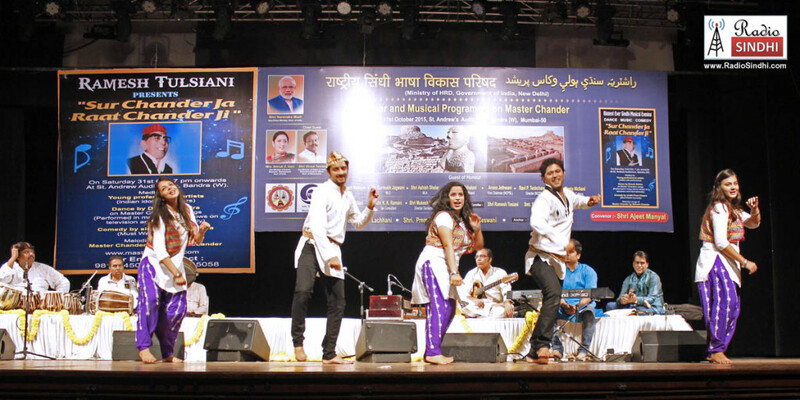 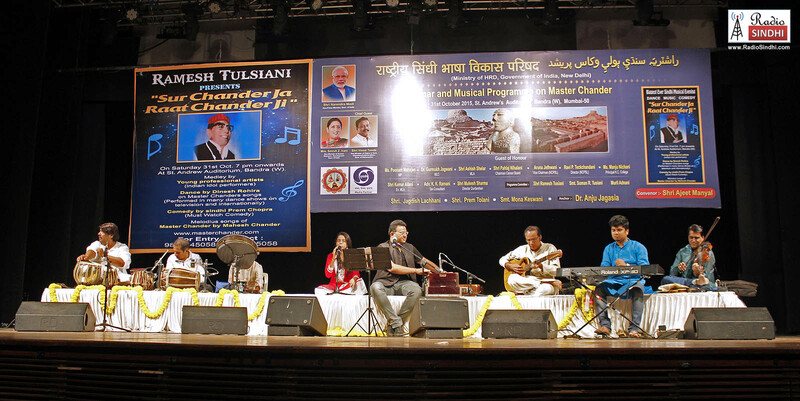 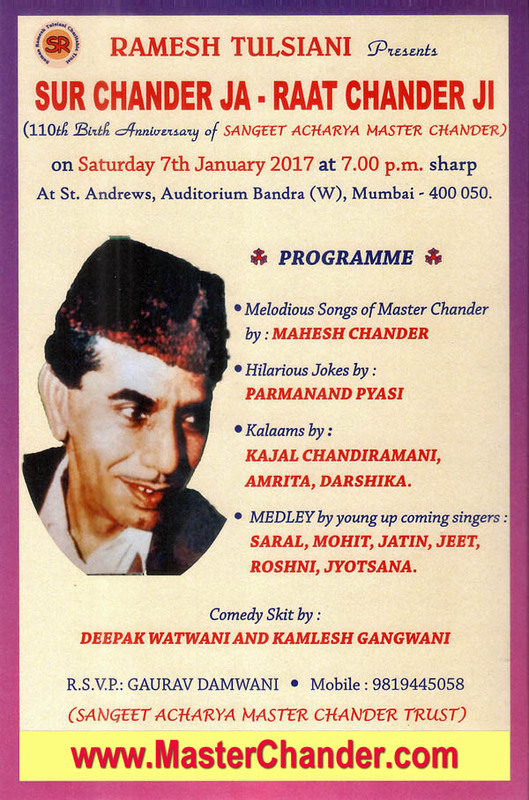 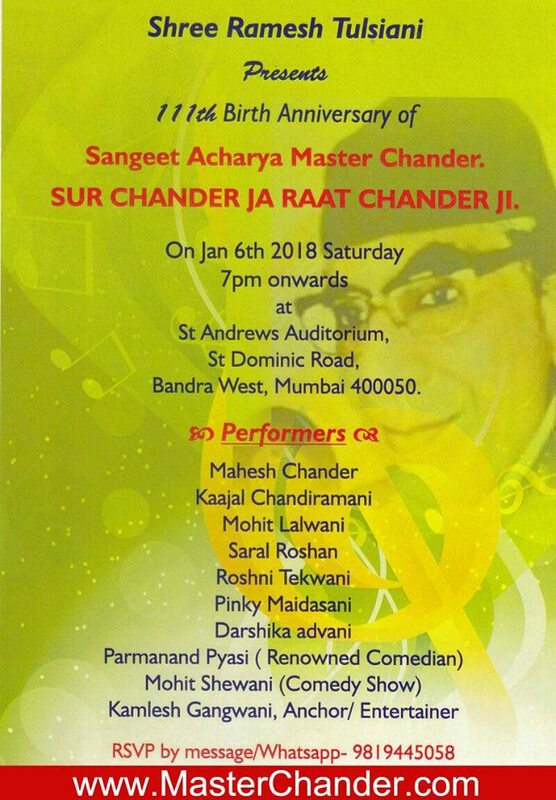 Sur Chander Ja, Raat Chander Ji, 109th Birth Anniversary program of Sangeet Acharya Master Chander performed from 7:00pm to 10:00pm at St. Andrews Auditorium, Bandra, Mumbai on 31-October-2015. 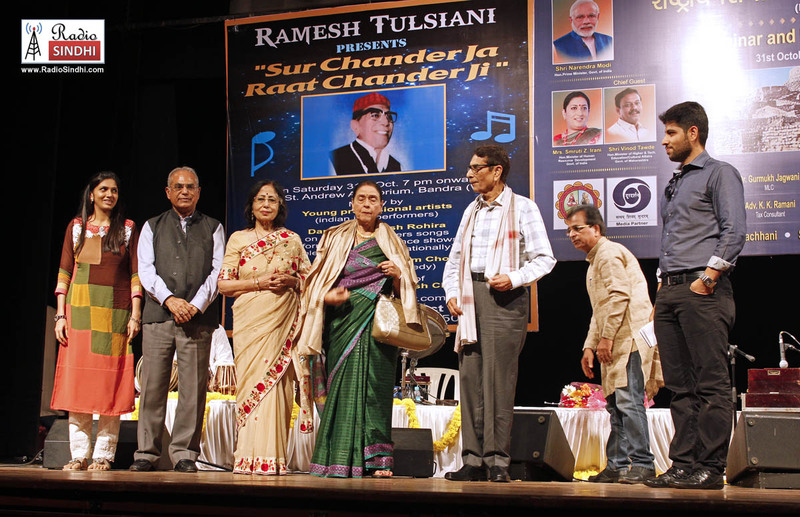 View of Auditorium with background boards of sponsors Ramesh Tulsiani & NCPSL – Rashtriya Sindhi Basha Vikas Parishad. 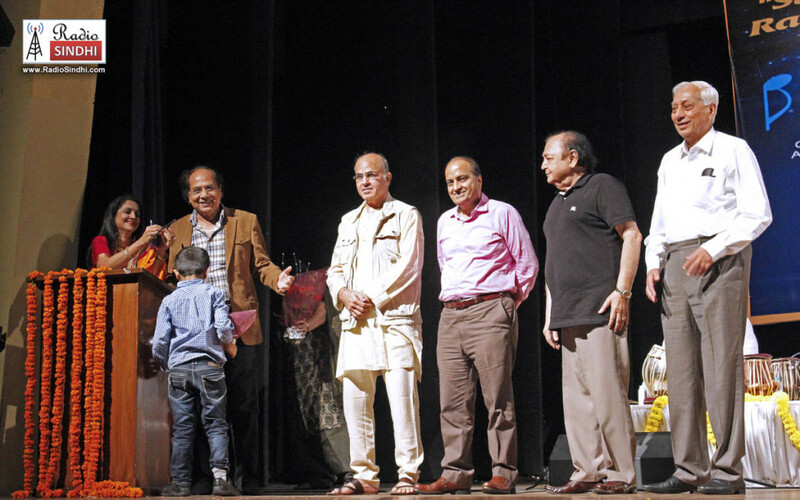 Felicitating attendees who came from out of India. 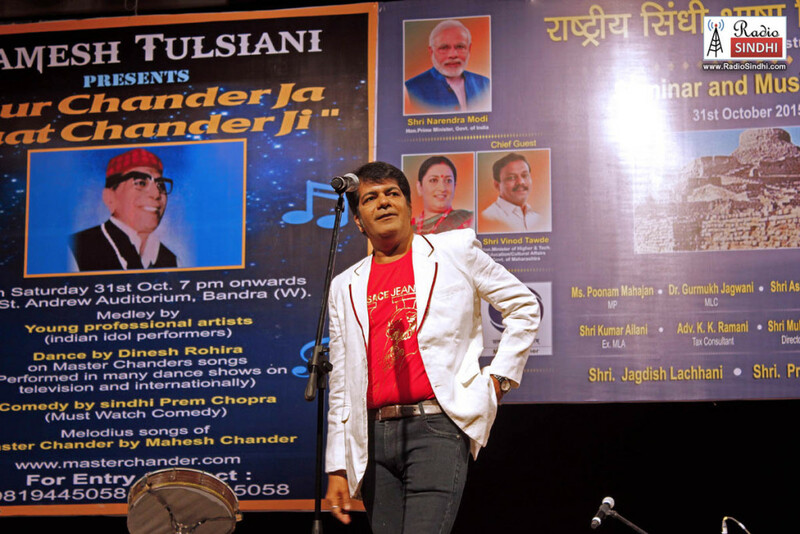 Vishwajeet Soni doing Sindhi Mimicry and Comedy. 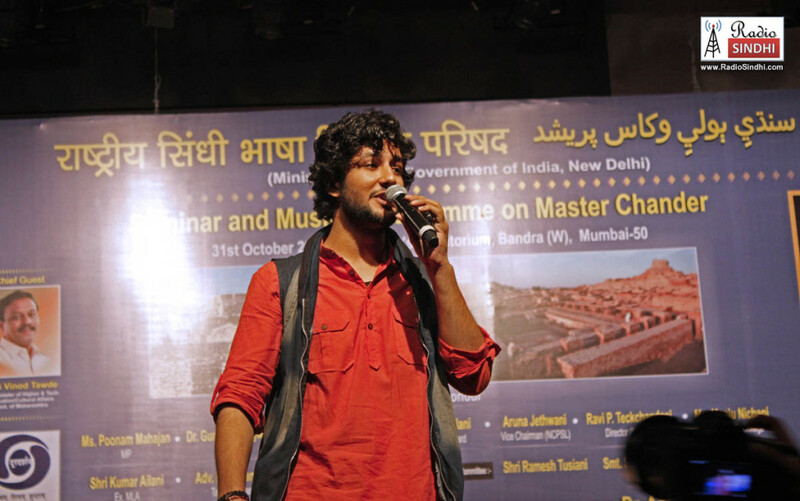 Convenor Ajeet Manyal from NCPSL. 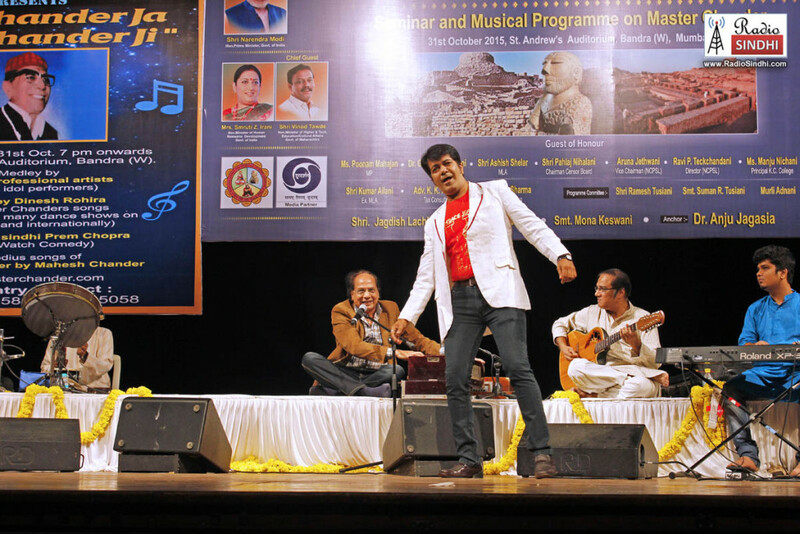 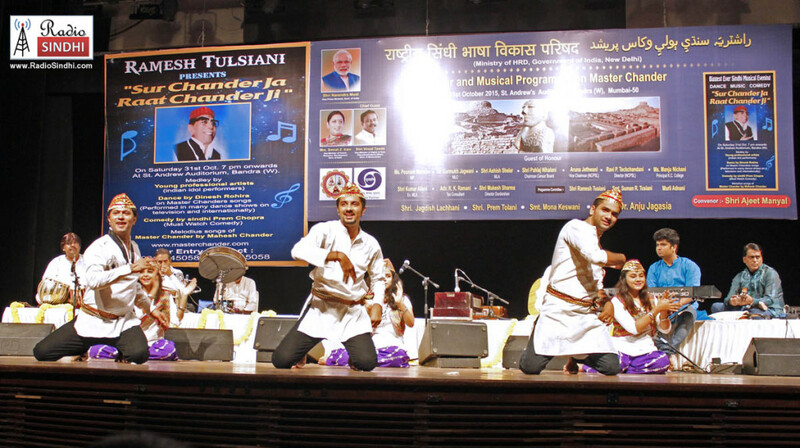 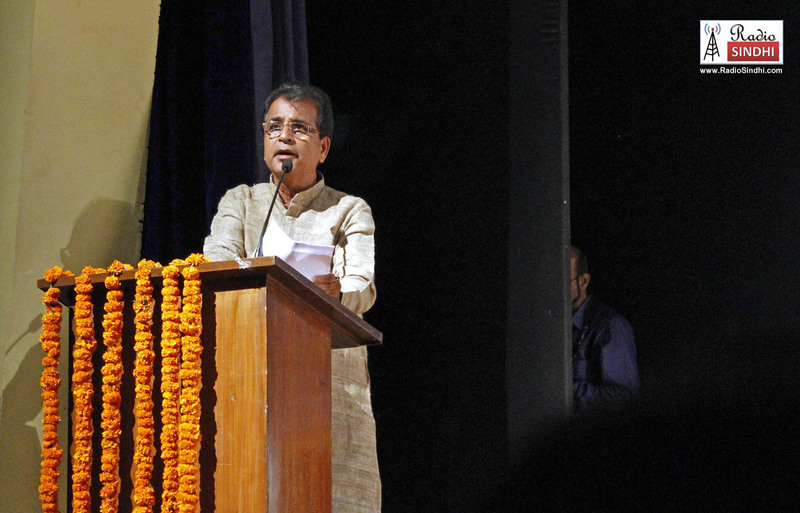 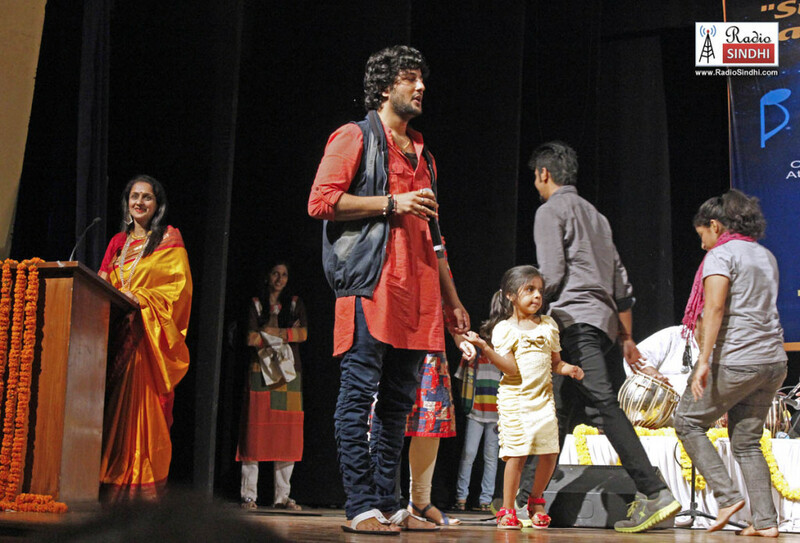 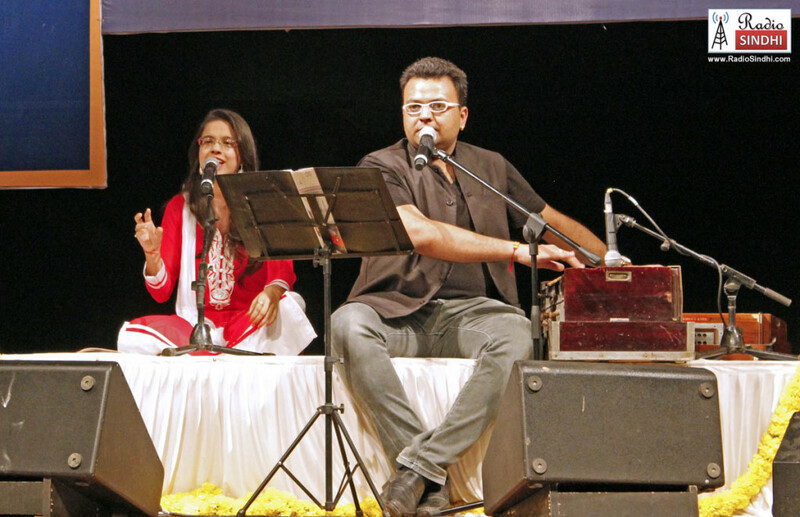 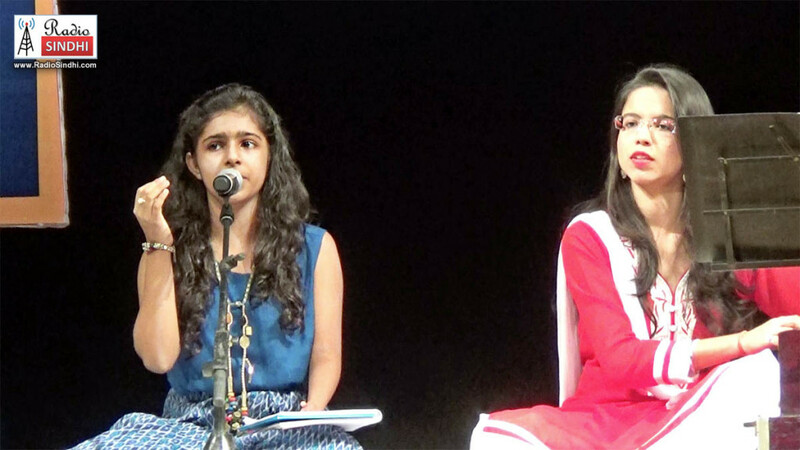 Jatin Udasi performing on Stage.